As with everything outdoors, the first thing is to decide what you want the jacket for. 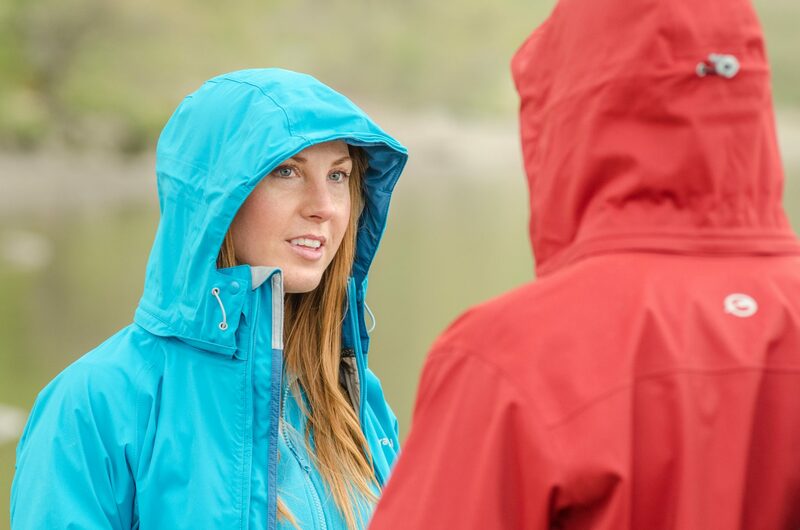 The obvious answer is, “For when it’s raining.” but jackets are constructed from different materials and with different features depending on the requirements of the end user. Bear in mind that few people do one thing only. Many climbers do a bit of running, some hillwalkers indulge in a spot of sailing and so on. This means that a degree of compromise may be necessary in some areas but should not mean that a jacket works in one arena but is utterly hopeless in another. Modern gear is far too good for this ever to be the case. In answer to the question “who’s the daddy?” the correct answer is that these jackets are. 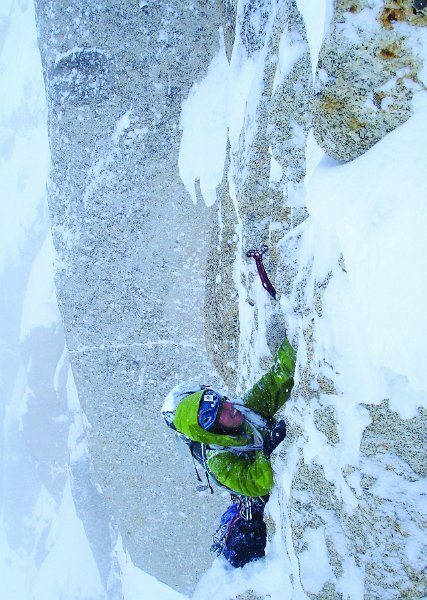 By it’s nature expedition outerwear is designed to cope with the fiercest of weather at all altitudes and latitudes. For anyone planning an Arctic traverse or a trek into Cho Oyu this is the level of clothing that comes as standard. Featuring a top class breathable waterproof fabric, pockets are kept high so they do not interfere with a harness and the hood would be large enough to comfortably contain a climbing helmet. Some might feature venting zips or pockets but the emphasis is on freedom of movement, light weight and foul-weather performance so you don’t see a lot of gimmicks built into these jackets. Someone crossing Greenland tends not to look for a jacket with a cool ipod pouch. Weight of fabric varies a bit betweendesigns. Some believe that these should be made from heavy abrasion resistant fabric whilst others go for a lighter fabric with better movement and greater comfort. With new fabrics getting better all the time this has almost become an irrelevance. The newest generation of waterproof materials combine light weight with excellent strength and durability. Do you need one of these if you are not operating on the extremes? Frankly, no. For someone who does a bit of walking around Germany’s Black Forest this is more indulgence than necessity. Not to say it won’t work extremely well but just a bit more expensive than strictly required. If you regularly find yourself topping out on Ben Nevis in January with the wind howling, snow swirling and it could be several hours before getting to shelter then the expense is much more easily justified. The choice as ever, is yours to make.